As a new year begins I always look back to the year before to see how my life is progressing and to celebrate achievements and special moments. Some things were expected, others were unexpected, all of them I am grateful for. ARRA award finalist! I drove down to Canberra to attend the Australian Romance Readers Association awards dinner where I was thrilled to be a finalist in the favourite paranormal category with HAUNTED EVER AFTER and 12 DAVES OF CHRISTMAS, and the favourite continuing series with my Tarrin’s Bay series. A highlight of the night was wearing silly hats and making silly faces with friends in the photobooth! Unexpected book deal! In early May, after hearing about how hot adult colouring books were, I pulled out some sketches I had been doodling just for fun which contained positive words. I was going to paint these onto canvases, but then I wondered if I could make a colouring book using the same concept. So I came up with a proposal and a few designs, as well as ideas for empowering activity pages to accompany them, and sent them off to my agent. Rejections came in, but by the end of the month I had a book deal with Sourcebooks USA! COLOR YOUR DREAMS releases April 2016. Writing, writing, and more writing! As well as The Delta Girls series being released into the world, I still had to write the remaining 3 books in the series, each with tight deadlines. Somehow, after late nights, my trusty writing sprint timer, and sheer determination, I completed the final book just before Christmas. The remaining 3 books all release in 2016. 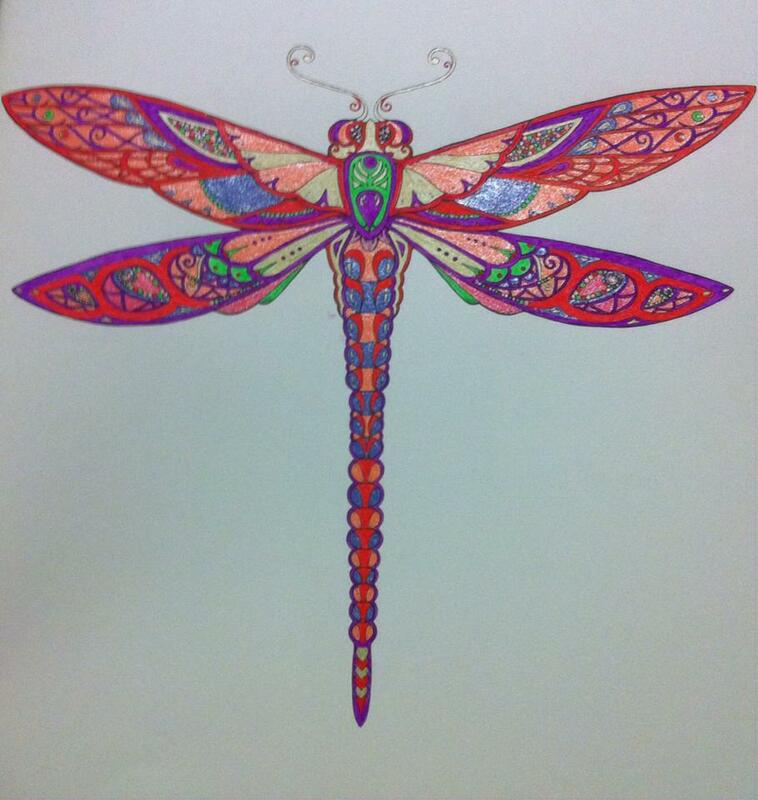 And somehow among all of that and creating my colouring book, I also wrote the 4th Tarrin’s Bay book, APRIL’S GLOW, which I absolutely loved writing and will release this year too. My first proper holiday! I didn’t have time for a holiday, but I took one anyway. Apart from going away for conferences and a few brief family trips here and there when my son was young, I had never actually been on a proper holiday as a grown woman! It was about time. So with the help and encouragement from some friends, I let go of all the guilt and thoughts that I should save my money for living expenses and bills, and took the plunge. I invested in my own wellbeing to have a blissful, indulgent, restorative one week stay at Gaia Retreat, Byron Bay, a place I have always wanted to visit. It was an amazing, healing experience, and I really felt like a new woman when I returned! Good health! The holiday came at the right time, because a week after I returned I was due to get some important test results after a year of bi-monthly blood tests, scans, and a biopsy for a couple of different health concerns. I went in for that crucial test feeling positive and healthy, and my results reflected that. Which meant I was able to avoid surgery and stay off the medication that I had needed for five years, and reduce my checkups to six months apart. My body was, and still is, healing itself, and I felt such relief. (By the way, I attribute this to a healthier change in diet (paleo), exercise and meditation, natural medicine, and some mindset strategies I will talk about at the end of this post). Connecting with others! It was one of my 2015 intentions to connect more with others and experience more joy and fun in my personal life, and that I did. I’m so grateful for the likeminded friends I’ve made who make my life extra special. All of this doesn’t mean everything was perfect in 2015. Nope, I had moments and days where I felt like crap. Felt like giving up. Times when things didn’t work out the way I wanted or hoped. I felt sad, worn out, frustrated, scared, nervous, angry, disappointed, misunderstood. But I’ve learned that those days and moments pass and you always have the power and the choice to bring yourself back to a place of positivity and gratitude, and that is the place where miracles happen. If you can look back on your year, see the light and joy through any tears that blurred your vision, and end the year with a smile on your face and excitement for the future, then that is a life worth living. In 2016, there will be more books, more writing, more surprises, more ups and downs like the above, as that is life. But there will also be ‘more’…more dreams fulfilled, more plans made, more goals to strive towards. And, I’ve decided, more JOY (my word for the year). Because life is a gift and I plan to make the most of it. As I was working on these 7 processes at the beginning of January, I kept having to write post-it notes to myself to remind myself of what to do next, and I had a thought… Other people could benefit from these processes I use. So I carved out some time and wrote out all my processes, and in a flurry of inspiration I created a 70 page document with guidelines, tips, practical instructions and templates…and a fun, practical, inspiring program was born! So there you have it, if you want to give your 2016 a kickass kickstart, then try the 7 processes in my new program and let me know how they work for you! Some of them you may have heard of, or even used, and some maybe not. But even if you have, each has been modified (or Julietified?) with advanced techniques to maximize their potential. And all 7 work together to get your year, or any new phase of your life, off to a great start. In the program I’ve created you’ll learn how to make a vision board that works, and a lesser known tool called the vision box. There are processes involving the power of gratitude, and a fun variation on a bucket list. You’ll give New Year’s Resolutions the flick and learn how to create New Year’s (or any time of year) Intentions, how to come up with a meaningful word for the year and embrace it in your life, plus a powerful creative process to bring the energy of your intentions to life to help them become reality. There’s also help with turning challenges into opportunities, and a process, tips, and resources to help you commit to yourself and your intentions and to maintain your positive state of mind throughout the year. Kickass Kickstart is available as an instant download PDF with printable worksheets (I mean, FUNsheets! ), and to celebrate the launch I’ve made it available at a special discount. Get started HERE! I wish you all the best for the coming year, and I can’t wait to hear about the amazing 2016 you’ve created for yourself! 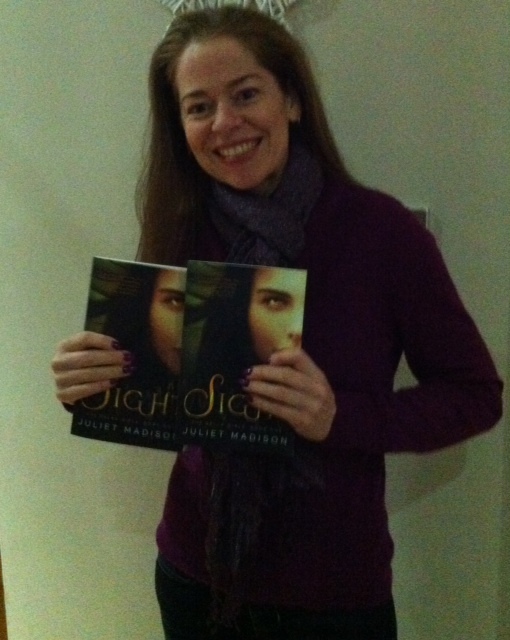 Thanks to everyone who’s congratulated me on the launch of the first book in my Delta Girls series, SIGHT! If you missed the release day post with all the info & links and photo with my big goofy grin, here it is. There’s currently a blog tour happening with reviews and posts and giveaways, thanks to tour organiser Me Myshelf And I, and one of the posts is: 10 Random Things About Juliet. So if you’d like to know some slightly weird and random tidbits, head on over to Taking It One Book At A Time! I had a lot of fun writing it. I can’t believe I used the phrase ‘bad grandma’ in there somewhere, not to mention something about dancing in the kitchen and something to do with rapping, which, just so you know, I will not do. Ever. Click here to read 10 Random Things About Juliet. Click here for the links to the other blog tour spots. 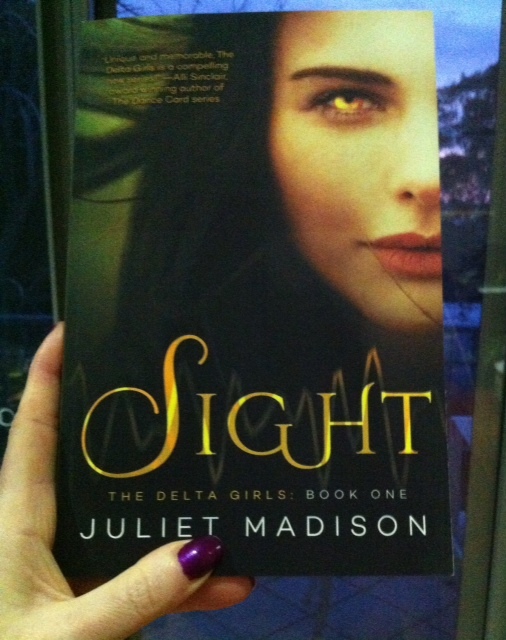 RELEASE DAY FOR: SIGHT (THE DELTA GIRLS #1)!! It’s here! The day I’ve been waiting for. Today I held my own book in my hands for the first time. Seeing something you’ve created come to life is so rewarding, and makes all the long writing hours worthwhile! It’s available from all online ebook retailers, and you can also get a paperback copy from stores in the US or you can order over the counter at bookstores in Australia, or online. 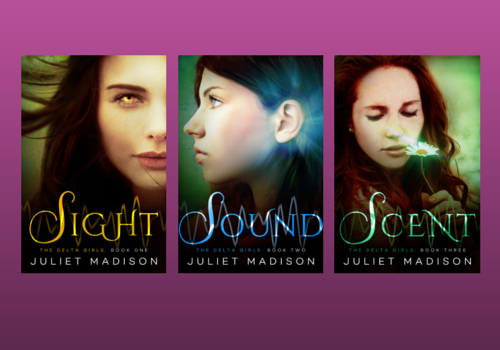 Or order from your local bookstore: ask for SIGHT by Juliet Madison. The five Delcarta sisters have never believed in the paranormal, not like their woo-woo mother. Instead they believe in the power of sisterhood, of romance, and rebuilding their lives after their father’s mysterious disappearance nine years earlier. Starting anew in the small town of Iris Harbor, they see potential in all. 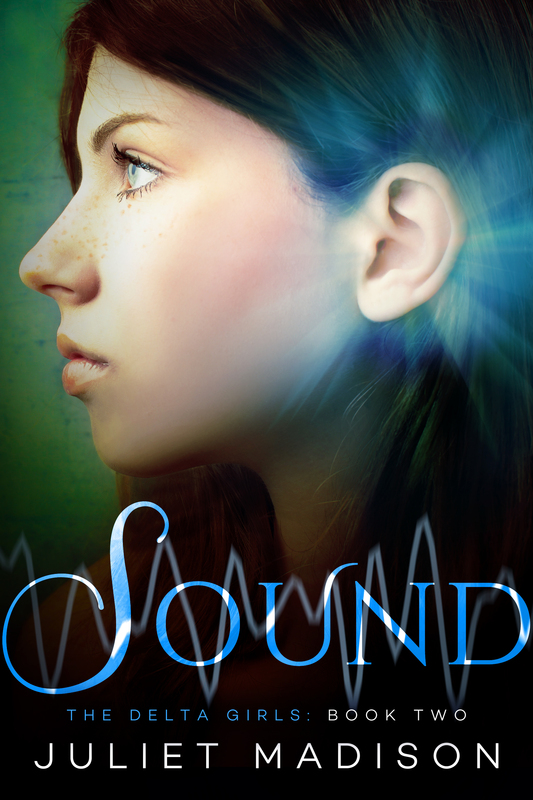 But Savannah’s awakening after having surgery on a life-threatening aneurysm brings a unique ability to the Delcarta sisters–together, each can predict the future with one of the five senses. And Savannah has the gift of sight. 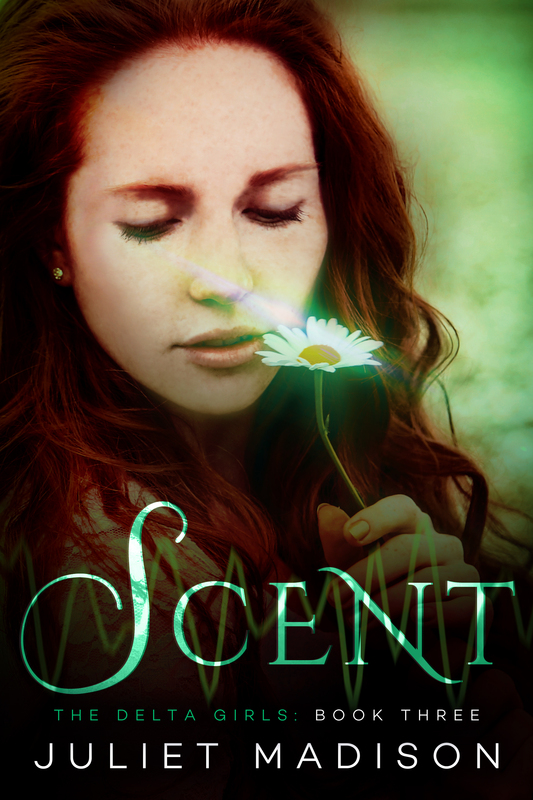 A serial arsonist has been terrorizing the tight-knit community, and the Delcarta sisters have their suspicions on who could be to blame, including a boy who starts as an adversary to Savannah and then very quickly becomes her whole world. Investigating these crimes, trying to stop them before the next flame is sparked will call upon Savannah to use her newfound abilities with the help of her sisters, and will put each of their lives in danger. This stunning new paranormal series blends the sweetest of romances with breathless suspense, and introduces five young women who share a haunted past, an extraordinary gift, and an uncertain future. I hope you enjoy SIGHT! 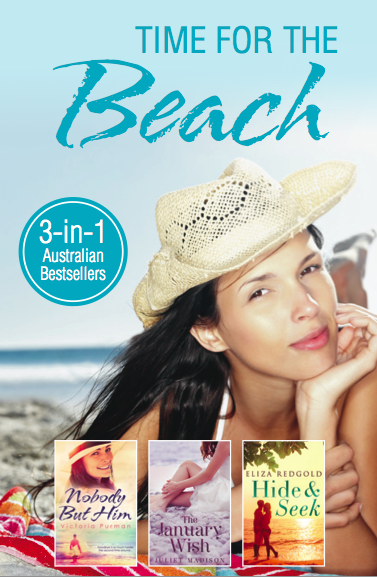 P.S – For those with teen readers, the book is suitable for ages 13 and up. Sign up for THE DELTA GIRLS blog tour! 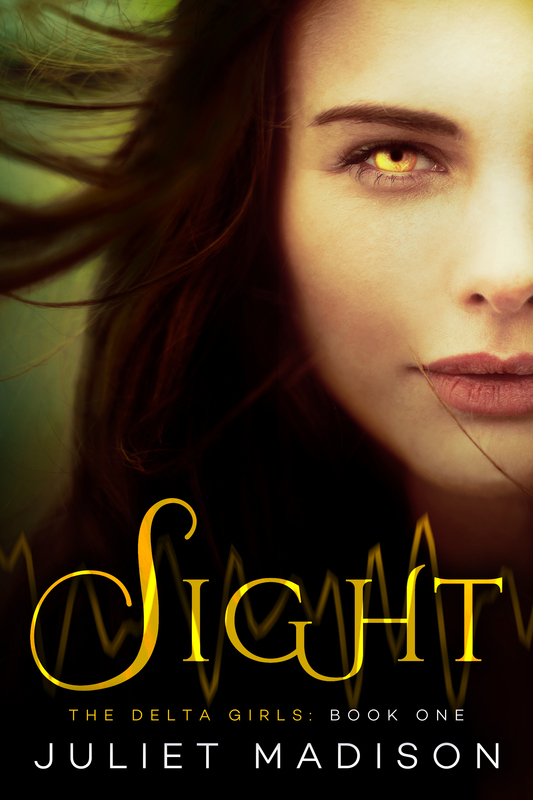 ‘Me, My Shelf and I’ in conjunction with my publisher Diversion Books are organising a blog tour for the first book in my YA Delta Girls series, SIGHT. If you have a blog and would like to be considered for one of the 7 available slots to review the book and host a spot for the official blog tour, please fill out the sign up form HERE. Sign-ups close June 17th. And if you’re not one of the 7 selected but would still like to review the book, it is available by approval on Netgalley, and will be released for sale on July 14 in print, ebook, and audio. That’s right, I have TWO covers to reveal! Books 2 and 3 in THE DELTA GIRLS, my Young Adult series launching July 14. I’m so excited to share that 3 of my romcom stories have been bundled together into one magical collection, all for the price of one ebook! 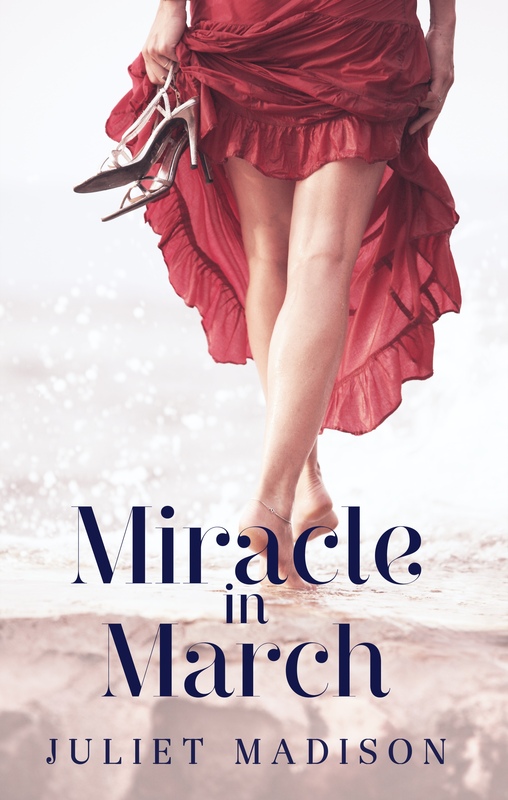 Aspiring supermodel Kelli Crawford seems destined to marry her hotshot boyfriend, but on her twenty-fifth birthday she wakes in the future as a fifty-year-old suburban housewife married to the now middle-aged high school nerd. Trapped in the opposite life of the one she wanted, Kelli is forced to re-evaluate her life and discover what is really important to her. Will she overcome the hilarious and heartbreaking challenges presented to her and get back to the body of her younger self? Getting three wishes isn’t all it’s cracked up to be when an unfortunate spelling error in Mandy’s high-tech magic lamp changes her wish for a Greek God to a Geek God. Before Mandy can request a replacement wish, she has to put up with him for twenty four hours, and the timing couldn’t be worse — it’s her friend’s wedding day, her ex will be there, and the God of Geeks insists on coming along for the ride! You can buy it from all online ebook retailers, here are the main links, if your preferred store is not listed you can find all other links on the Escape page by clicking the buy now button on that page. 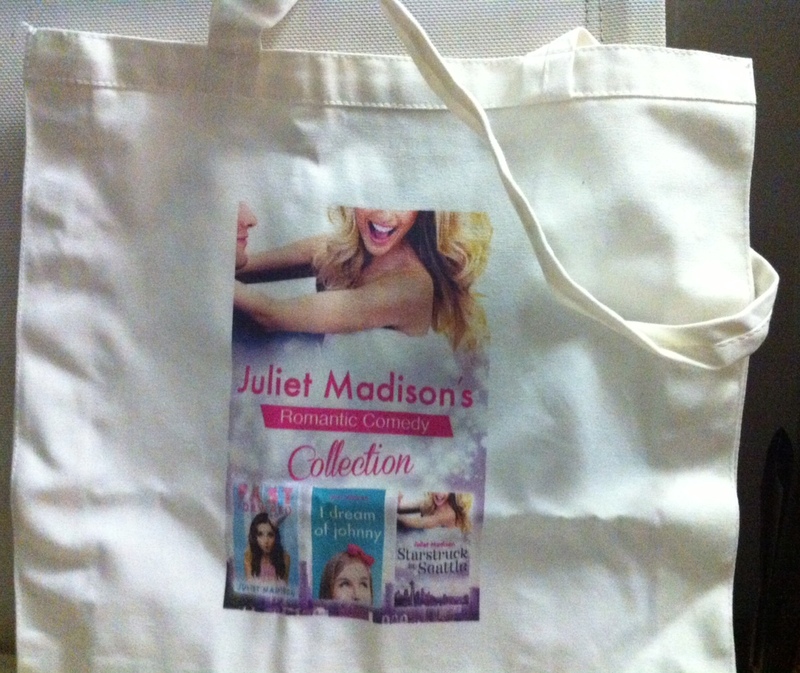 >> And, to WIN a signed tote bag featuring the book cover and filled with swag and surprise goodies, head over to my Facebook group, join (if not already a member), and comment on the giveaway post! Winner drawn April 29. Open worldwide.